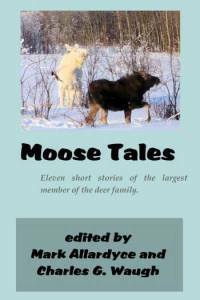 Moose Tales, Eleven short stories of the largest deer family. This introduction does four things. 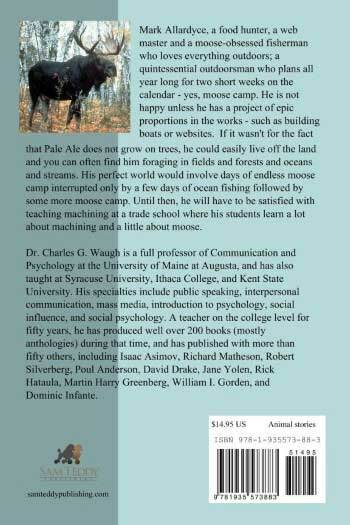 It tells you who I am, how I got interested in moose, what you should know about moose, and why you should buy this book. Moose! Moose! Moose! I am Mark Allardyce (The Moose Man). I have been enthralled — my wife would say obsessed — by moose for some years now. 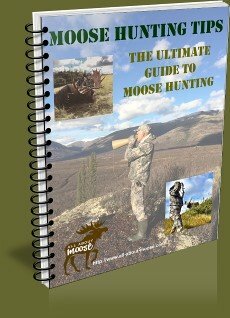 I offer advice and answer questions about them on my online site https://www.all-about-moose.com, which I have run for five + years. If you’ve got a question, please get in touch. I am a teacher. I love to share my knowledge with those who want to learn. I've always enjoyed helping people! I started out as a ski instructor, became a machinist, and eventually a shop supervisor (in which capacity I trained new employees). Now I teach at the British Columbia Institute of Technology instructing students in the art of CNC machining. The Institute is world renown for producing practitioners and I’m proud to assist careers in their making. 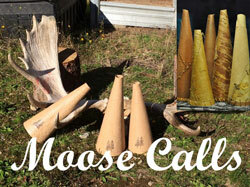 Though my students learn a lot about machining from me, they sometimes also learn a little something about moose. I have been asked to write the introduction to Moose Tales, I suppose because of my moose expertise. I am not a biologist, nor have I played one on TV, but I do know moose, how they act, what they eat, and where I can find them. Moose Tales will give you some insight into their lives. B. How did I get interested in Moose? I blame my late uncle Lyndy. A long time ago he offered to take me moose hunting. I didn’t go the first time he asked, nor the second, but after he had returned from the second trip – with a moose while I returned home from a separate hunt with nothing, I vowed to join him on his next trip. The following fall he took me to his favorite moose hunting grounds. And that is where I got my introduction to moose and moose hunting. That first year I wasn't successful, but I did see moose, indeed, quite a few of them. Somehow, someway, I got hooked on these ungainly beasts — I just fell in love with them. magnificent critters that I find fascinating. Since that fateful trip back in the late 1980’s I have read everything I could find about moose. I even go out into the wilderness to study them, watching and learning all I can about their habits. If I had my way, I'd live at moose camp for months on end. Taking pictures, calling, following and just generally enjoying moose in their natural habitat. Now, here we are in 2014 and I'm planning the trip for this coming fall. Lists upon lists to make and check. 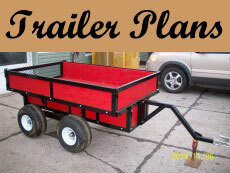 Planning is a big part of a successful moose camp. Success is not measured by a kill. No, success is measured by lasting memories, time with friends, family and moments captured. If we are fortunate to harvest a moose, we show the utmost respect for the animal. 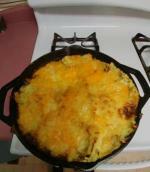 We eat what we bring home; moose meat is the leanest of all red meat and like most wild game is extremely healthy too. 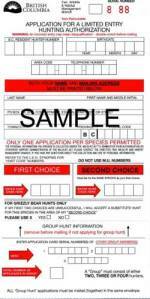 No injected hormones, no feedlots, not grain fed – only grass fed meat. C. What should you know about Moose? Moose are big, really big. In fact, they are North America’s largest land animals. The Alaskan Moose (Alces alces gigas) are the largest of the sub-species. Their average adult bulls (males) are nearly 10 feet in length with a withers height up to 7 feet. The bulls weigh upwards of 1600 pounds, with the cows (females) weighing in at 1000 pounds. The Shiras or Yellowstone moose (Alces alces shirasi), on the other hand, are the smallest sub-species. There average bulls weighing a mere 800 pounds. The moose life span is about the same as a cat. One study of an unhunted Isle Royal moose population (Peterson 1977) revealed that moose calves that survive their first year of life (only 10% do) have an average life expectancy of 7.4 years. Successful bulls die by the age of 15 and cows at 20. In the early spring of each year moose lose their antlers and grow them back before fall of the coming year. Antlers typically begin to fall off in December (the largest fall off first) with smaller antlers gone by late March. This occurs because the new and larger growth beneath the antler base weakens the joint. Then gravity does the rest. Finally, moose can swim quite well and for considerable distances. One 12 mile marathon has been recorded. Indeed, they are quite at home in water and feeding on aquatic plants — especially in the spring of the year when new growths have their highest nutritional values. To forage for these delicacies moose are willing to submerge their heads to retrieve them, and at times will submerge their entire bodies to depths of up to 18 feet. D. Why should you buy this book, Moose Tales? When I read through them I couldn't help but believe them . . . even though they are based on fiction. The authors obviously know a little about moose themselves, and I think it’s not just a passing fancy. Many details are told just as they happen in the wild. The characters may not be real and the events may be make believe but they do contain truths. For example, in one story a bull charges a locomotive head on. This is not that uncommon of an occurrence. In our part of the world where the snow runs deep, moose often travel the railway lines. They being mostly free of snow, make for the path of least resistance for moose to get from here to there. The problem for the moose is, once winter has set in, the banks of snow along the railways get high. They’re easy to get down from but not so easy to climb. In essence they become a trap. Now moose for the most part will run when pursued, but only to a point. When the pursuer gets too close the moose will turn and stand its ground, or often charge. Even in W. A. Fraser’s anthropomorphic “Mooswa of the Boundaries,” much of the behavior of the individual animals — discounting co-operation and talking of course — is accurate. Indeed, many of the story’s events were based upon incidents he had either witnessed or been told about. So buy the book, turn the page, and enjoy.